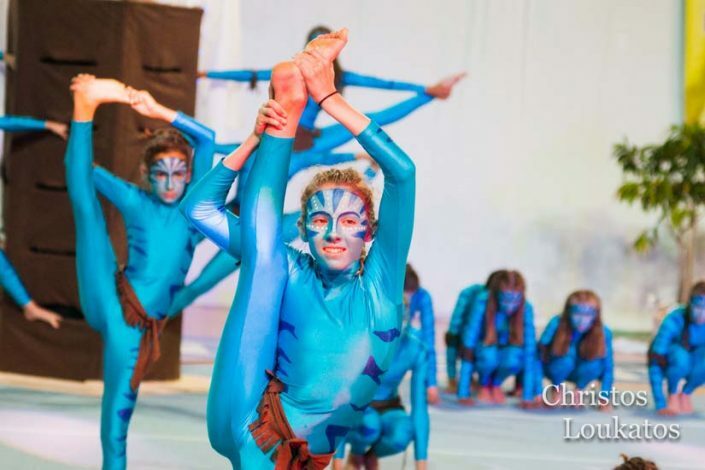 The main event of Kefalonia Gym Festival “Anna Pollatou” takes place at the Close Gymnasium of Argostoli “Antonis Tritsis” next to the sea lake of Koutavos. The event starts at 18.30 with the participatns of all the athletic groups. The show is always spectacular and the gym is always packed! 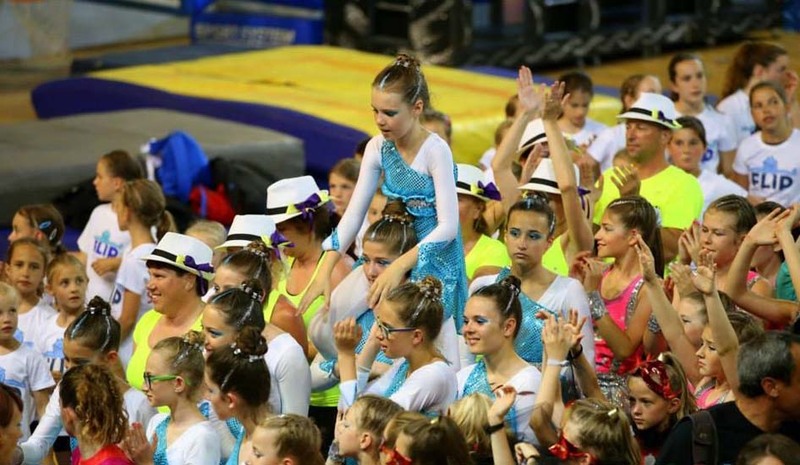 On the performance area there are two mattresses, one for artistic gymnastics and one for rhythmic gymnastics in order to cover the need of all athletic groups. 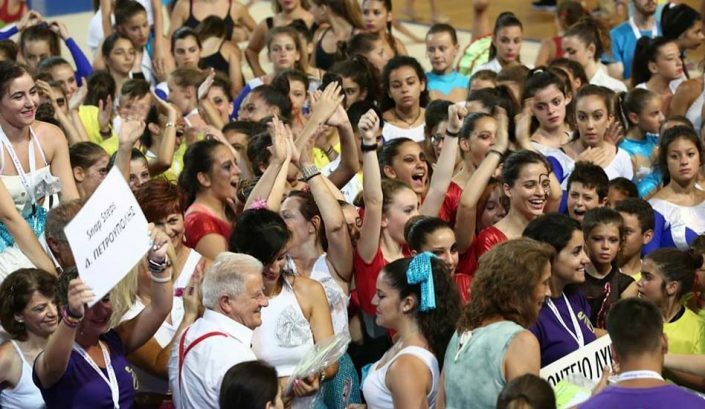 At the end of the presentation of all the athletics groups, all participants, trainers and all who are involved with the Festival gather at the presentation area of the stadium and dance the flash mob of the Festival. 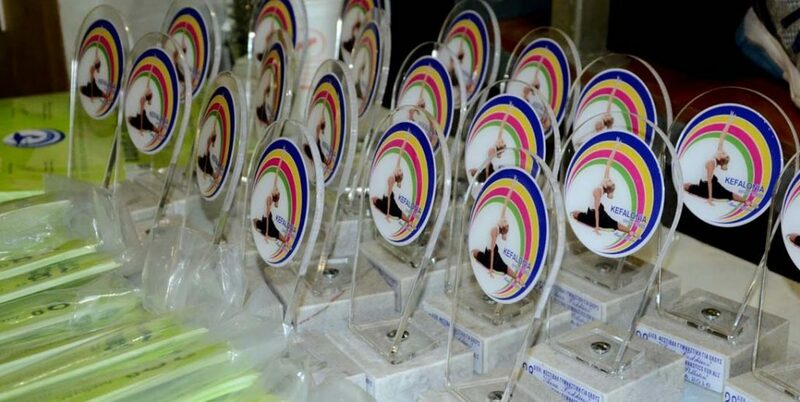 There all the performance groups will receive their diplomas.